Home / All Activities / Adults Activities / Regular Walking Football – come and join us! 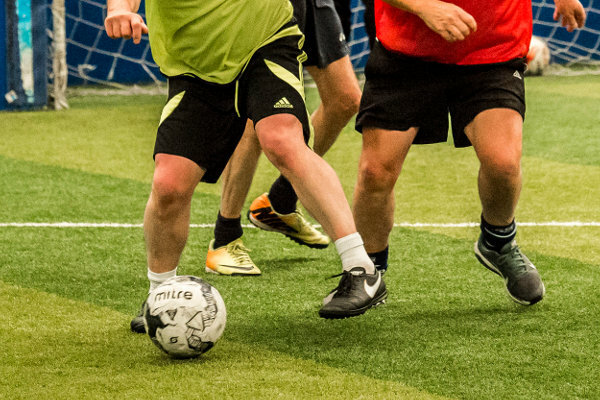 Regular attendees aged 47-85 all have good fun and an active time; whatever your fitness or mobility, come join the (slow) beautiful game. Active Devon is supporting this session with £300 through the LAF Fund.